Dr. Kotsopey's dental practice offers a wide range of dental services, from basic cleanings to complete smile makeovers. Flexible payment plans and insurance participation ensures your dental care goals are within reach. Our knowledgeable doctors and friendly staff strive to provide a comfortable and worry-free experience that will leave you smiling. 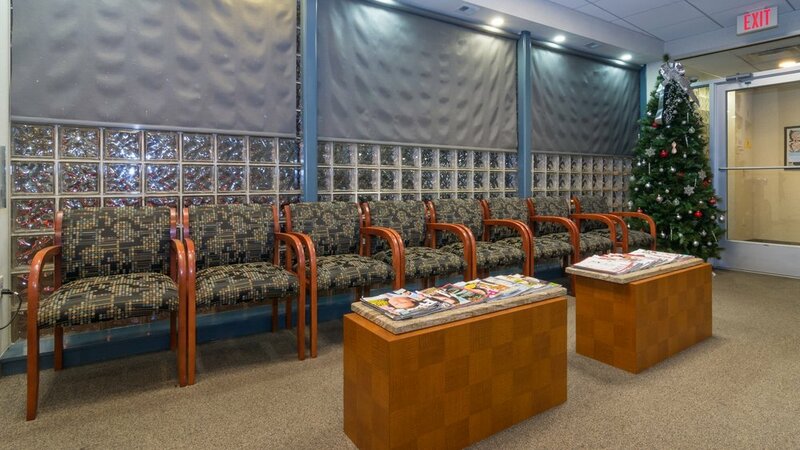 Dr. Kotsopey has been practicing dentistry in the Trenton community for over 30 years. See what his patients are saying.